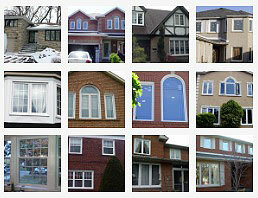 Vinyl replacement windows are the superior choice for your Richmond Hill home or business. 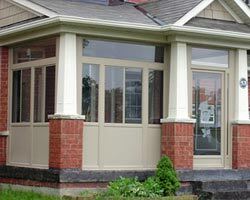 Vinyl replacement windows are durable and low maintenance Vinyl replacement windows the ultimate choice for when it comes time to replace your windows and doors Richmond Hill. As they are durable and secure, they are a good solution for those who are worried about home security. 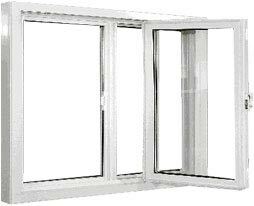 In addition, they are designed with outstanding insulation properties and are extremely energy efficient. This is a plus for those who are looking to lower their monthly energy costs. 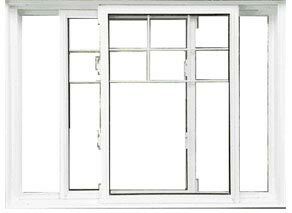 Total Home Windows and Doors offers the widest selection of vinyl replacement windows in the area. 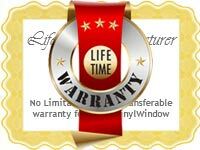 Our high quality vinyl Richmond Hills windows and doors require little to no maintenance as they will not warp or rot. 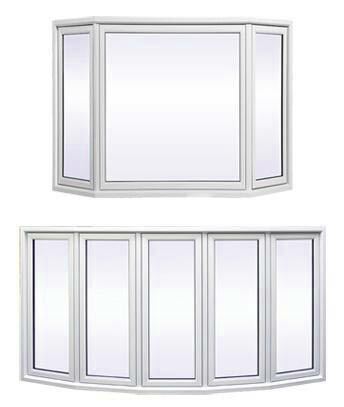 As well, they can be equipped with either double or triple paned glass inserted with inert gases to help control the energy flow which then in turn significantly reduces your cooling and heating costs. 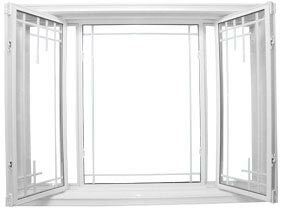 Our windows are designed to keep the cold air at bay in the winter and the hot and humid air from entering your home in the hot summer months. 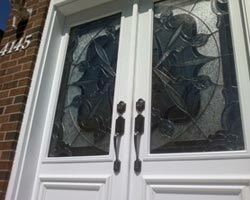 In addition to being practical, vinyl windows and doors Richmond Hill are also stylish. They are a great way to improve the look and feel of your home. 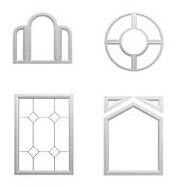 We can custom design our windows to match the architectural style of your home. 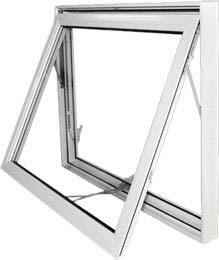 As well, our windows are extremely affordable as we make it our priority to keep our rates lower than those of our competitors. We offer financing options, free in home consultation, free estimates and professional installation. 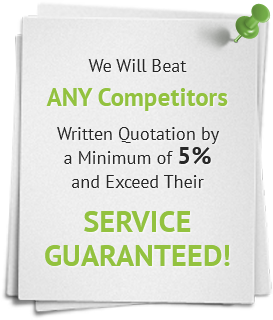 You can rest assured that you are getting first class service from start to finish. 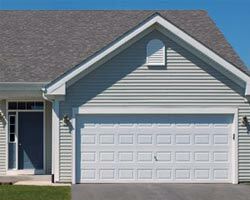 We provide a wide selection of vinyl replacement doors and windows. Whether you are doing a complete home renovation and need to upgrade all of your Richmond Hill windows and doors or replace a single window, we will be able to accommodate your needs. 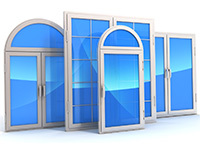 Our staff will assist you in finding the right windows and doors for your needs. 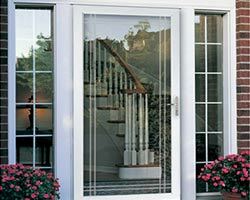 As the top manufacturer of enter doors in Richmond Hill and the surrounding areas, we carry a large offering of patio, sliding glass, garden and entry doors to fit any style of home. As your entry door is one of the first things people notice about your home, you want it to offer a welcoming vibe. Additionally, you want your home to be safe from home invasions. 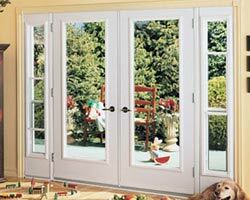 Our doors are not only stylish, but also durable. They can be equipped with additional locking mechanisms as well as security lighting for your peace of mind. 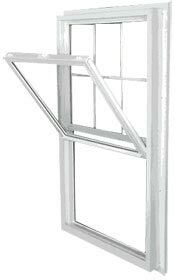 You can count on vinyl windows to protect your home from harsh weather conditions such as heavy rain, snow and wind. As they are highly energy efficient, they will keep your home at a comfortable inside temperature all throughout the year. 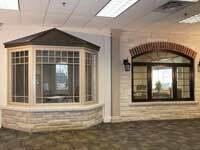 We offer our customers a wide array of windows including casement windows, awning windows, picture windows, single and double hung windows and more. As with our doors, we can custom design your windows to match your home as well as provide enhanced security with multi-point locking systems. 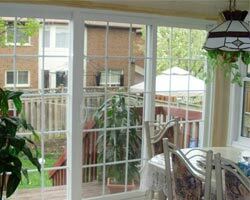 Protect your home with the best windows and doors Richmond Hill has to offer! 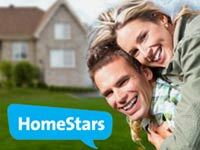 Contact Total Home Windows and Doors today to speak to a friendly and knowledge customer service rep. We are excited to help you with your home improvement needs!